It's the 1st of September, and what does that mean? It means the first day of SPRING! So with that in mind, we would like to offer our first beautiful new desktop download for the month: Madu. 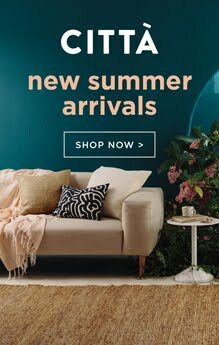 This design features strongly in our new collection for summer 2015-16, Patterned Landscapes, inspired by the textures of Mali. 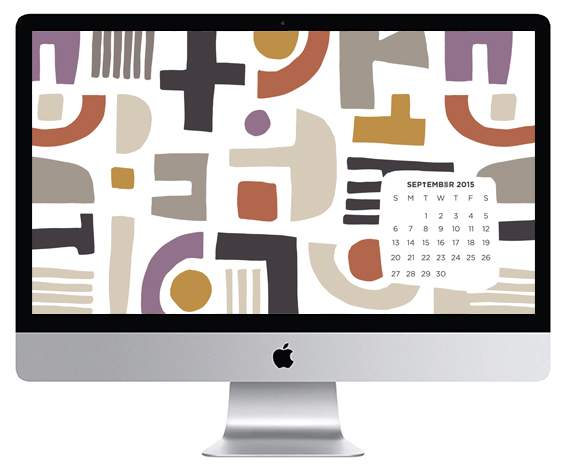 We hope its bold, graphic shapes and earthy colour palette bring a nice change to your screens for the month!